Leo Denton has a deep dark secret- that got him expelled from his last school- so he makes a fresh start at Eden Park. Who will hassle him, who will find out about his secret, that he is desperately clutching onto? Leo and David end up being pushed together, and a unlikely, remarkable friendship forms. But- what will they both discover? Will secrets become uncovered? 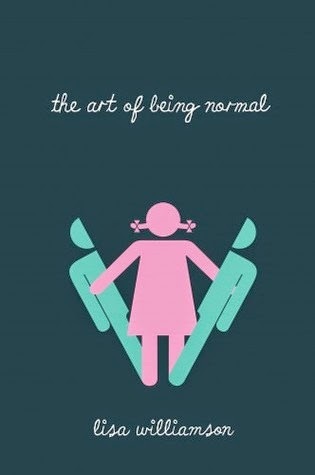 "The Art of Being Normal," had me hooked from the start to the end- gasping at the shock plot twists that sneak up on you. This book is one to treasure on your bookshelf, next to your most favourite books; as I can guarantee that once reading this book; it will leave an everlasting impression on you. It was very interesting to see underlying issues tackled- as it makes you think about everybody's back stories, sometimes, what you see isn't what you get. Lisa Williamson has a beautiful talent with words; and has managed to weave a brilliant plot, and create fabulous characters. 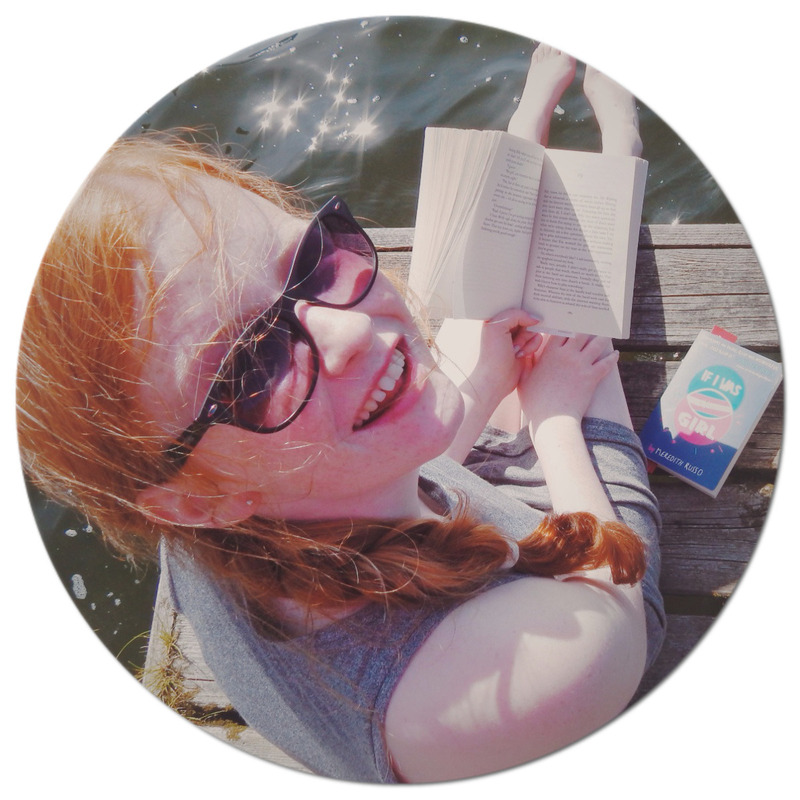 She is definitely an author that will be on my radar from now on! Overall, I rate this novel 5/5 hoots, two words to sum it up would be witty and phenomenal.